Suppose if you want to connect the internet by just one click you easily connect with your internet same as it is I am also connecting internet. But if we want to connect intranet of any XYZ company then how we connect, we have to take a permission of that XYZ Company if they give us permission we connect with them even not. So if you doesn’t connected with any Company how you hack him simple. What an intranet really refers to is the fact that when organizations connect their computer networks together to the broader internet they don’t necessarily expose all of the information or all of the resources that are present within their own private computer network. 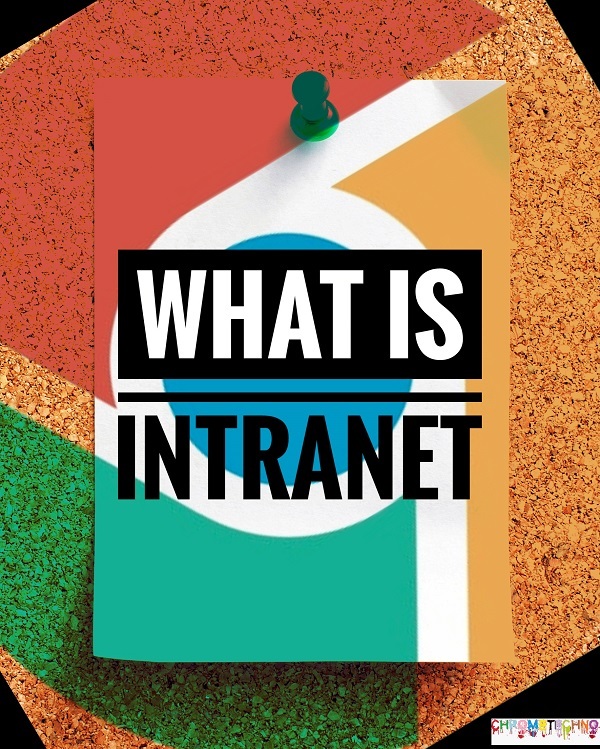 The Internet is a global network system that connects the world, but the different parts of a particular organization or company are called intranets. The intranet is an internal computer network that shares information services and systems within an organization. Intranet uses trusted Internet protocols to find HTTP, e-mail, web services and file transfer there. It can be seen as a private extension of the Internet, limited to one institution, and the Internet has changed the way the world works. Intranets have changed the way companies work, especially in terms of customer relationship management, project management, and collaboration, to name but a few. Intranets are usually managed internally by a company’s communications, HR, or IT facts. Due to the complexity and variety of content, many intranets are much more complex than their company’s public websites. Therefore, maintaining the intranets often requires teamwork. 1. Collaboration is improved. Because the intranet makes data accessible throughout the organization and simplifies teamwork. 2. The corporate culture is democratized because the same information is available to every employee. 3. (Cost Savings) the end result is improved because all the information required for the requisition forms, contact list, etc. of the Employee Handbook can be accessed electronically over the Internet. 4. It also saves time by retrieving data as needed and centralizing and accelerating processes such as performance tracking. All of these assets as well as productivity and work processes in the workplace are optimized overall. It did not take long for the company to realize the true potential of the Internet and not just keep central documents in one place. Intranets have become communication hubs for many Companies, some of which encourage the hiring of companies that socialize their intranet and improve the correspondence between employees. The most common software for the intranet is Microsoft SharePoint, which is estimated to use half of the entire Internet. So that the concepts of the Internet are not just the global network when applied to the company’s intranet. Previous articleThe Internet: Advantage of Internet and Disadvantage of Internet.